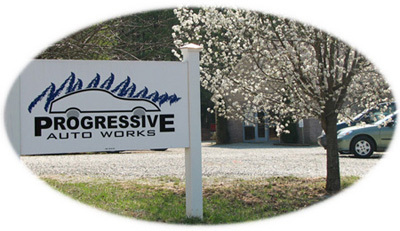 We provide automotive repair, consultation and long term automotive maintenance planning for our clients. We educate, advise and assist our clients to help them determine their objectives when it comes to automobile repair and maintenance. We will then work with them to meet these objectives. We are committed to helping our clients understand the maintenance and repairs we perform. We are dedicated to developing and maintaining strong relationships with our clients, their families and local businesses that will last for years to come. We provide the best possible parts and service for our clients. We provide this service with the highest level of respect, integrity, kindness, fairness, and trustworthiness. We will always do what is right and choose to do the right thing in every area of our business and personal life. We obey all laws, be it common law or the laws of integrity. Should we fall short of our high level of standards, we will make amends in whatever way that is needed. We are committed to building a life that supports our families, employees, and community in a positive way. We provide opportunities for our employees to grow in their careers. We are active in our community and use our abilities and resources to help others. "Character is doing what's right when nobody's looking." JC Watts, Jr.